Damian Dovarganes / Associated Press as reported by Los Angeles Times on 7/11/18. Gun owners are arguing in court that they can’t comply with California’s assault weapon registration due to computer problems. 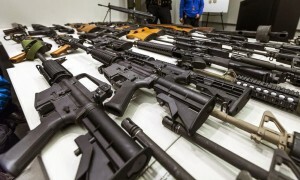 Gun owner groups filed a lawsuit against California Atty. Gen. Xavier Becerra that “alleges that the system for registering so-called bullet-button assault weapons was unavailable for most of the week before the July 1 deadline,” the Associated Press reported earlier this month. “Owners who were unable to register by the deadline now potentially face prosecution through no fault of their own, according to the lawsuit filed in Shasta County on behalf of three gun owners by The Calguns Foundation, Second Amendment Foundation, Firearms Policy Coalition and Firearms Policy Foundation,” the AP reported. The lawsuit alleges the state Department of Justice’s registration system “was largely inaccessible, and inoperable on a wide variety of ordinary web browsers across the state,” Los Angeles Times reported. 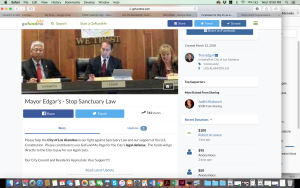 The Go Fund Me page for the City of Los Alamitos legal defense. Help with paying a dog’s veterinary bills. Funds to stage a benefit for a peanut vendor. Aid to a family recovering from a house fire. GoFundMe.com, the popular crowd-funding site, typically channels donations to individuals with specific fundraising needs. But in California, where clashes over immigration policy continue to rage, one community has resorted to using GoFundMe.com to bankroll a legal battle involving the state and its immigration policy. The Go Fund Me page indicated that in roughly a month, $21,544 had been raised toward the city’s $100,000 goal. The state law faces its own legal challenges, but city officials weren’t content to wait for that litigation to play out. 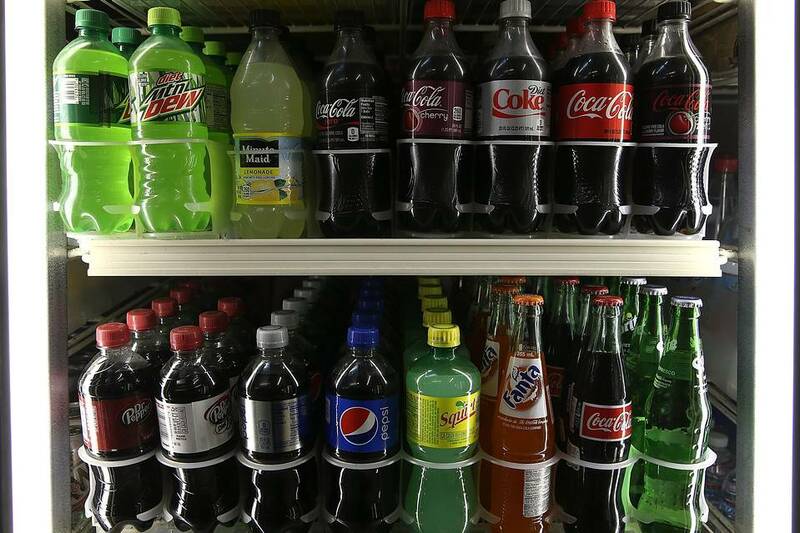 The city of San Francisco’s efforts to require health warning for soda and other sugar-added beverages, closely watching because of implications for similar warnings in other places, has been placed on hold by a federal judge. 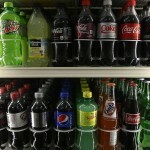 The delay, in effect, grants the beverage industry some more time pending the appeals process. The measure was set to go into effect July 25. The California Courts lost another great judge this week. Richard M. Mosk served on the California Court of Appeal, but was renowned for a career that spanned three decades of public service working on a host of high profile commissions. While serving on the Warren Commission, Mosk had the rather unique task of directly investigating the background of Lee Harvey Oswald. Mosk also served on Iran-US Claims Tribunal at The Hague. The Tribunal was created following the hostage crisis to resolve issues between the two countries. The weekend before Christmas, a group of 50 volunteers loaded Premier Chevrolet trucks with Brentwood Home mattresses to deliver to some very deserving families in Buena Park, California. Hundreds of families were surveyed to find out if there were family members in need of a warm bed to sleep on. With the assistance of Brentwood Home and volunteers, the event was able to provide a joyful Christmas surprise to 70 families! According to Vy Wynn, CEO of Brentwood Home, ” Christmas is all about caring for those in need and the less fortunate. I’m glad that we decided to partner up with the school district & Giving Children Hope.” Even though the parents had been notified of the gift they would be receiving, most of the mothers shed tears of delight when the team arrived with a memory foam Brentwood Home mattress and bedding. It was such a honor to join Buena Park, Children Giving Hope & Brentwood Home in a event that gave back to a community. 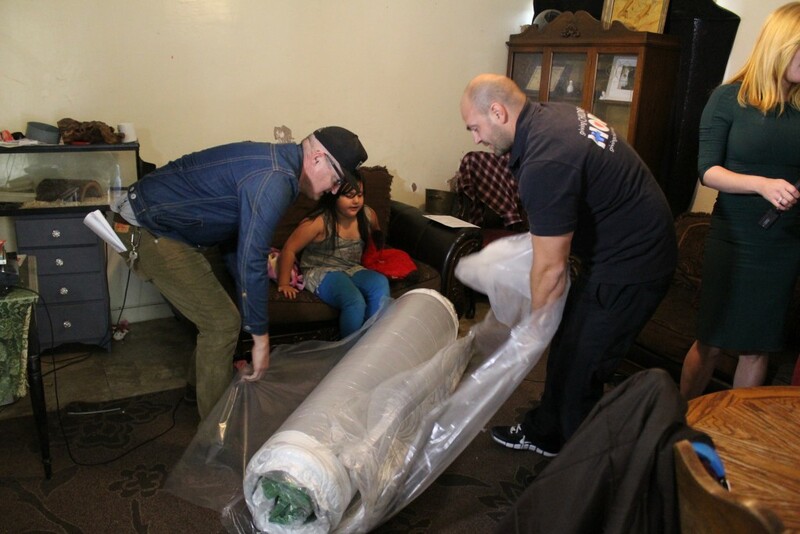 We are very passionate about issues involving education at the California Courts Monitor and it was nice knowing these mattresses would ensure that some children would get a better night’s sleep for the challenging school day ahead. We made a donation to Children Giving Hope as we were so touched how they are changing the lives of so many school children.. I hope you join us by visiting www.givingchildrenhope.org and making a generous contribution today. In a situation similar to what California faced in 2012 and 2013, Alabama is the latest state to face dramatic court system budget cuts. The now-familiar refrain is that criminal courts, with their constitutional guarantees, will remain a priority while civil cases will really feel most of the impact. The Birmingham Business Journal has a good report and notes that “.. one overlooked aspect of cutting the court budget is how it will affect businesses. Already, short-staffed civil cases with businesses can take up to two years to resolve, but with the proposed budget cuts [a court source] said he sees these cases taking up to five years. That would, in turn, change the local business landscape, the report argues. While the Golden State is not among the “legal” states like Colorado and Washington, it continues to stumble toward a more permissive marijuana policy via civil litigation. An example is the recent Fresno-based case where a state appeals court ruled that growing medical marijuana is not a crime, but more of a civil infraction if it violates zoning laws. The Oakland-based East Bay Express reported that the case is precedent-setting for the rest of the state. The report also notes that public lands managers predict some 40,000 marijuana farms will be created in California and also checks in with marijuana policy in the “legal” states.